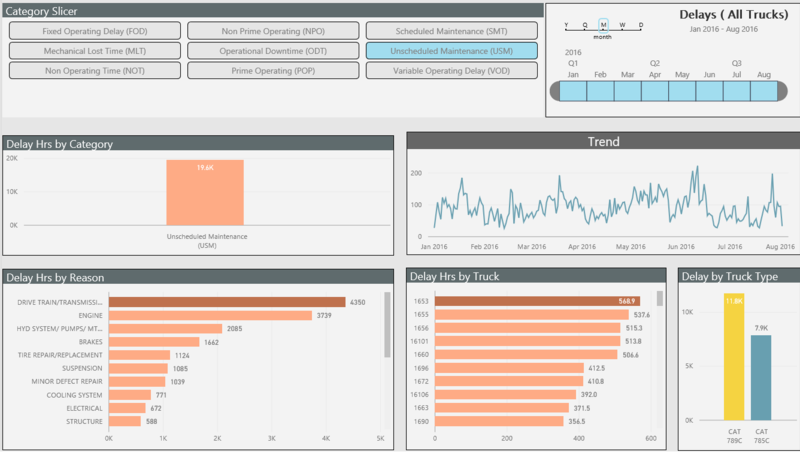 An introduction for your analysts, decision makers, and IT professionals to all the features and benefits of PowerBI in a short, low cost, low risk, agile project using real data. A one day deep-dive workshop with project stakeholders, typically held at your premise. We agree upon the data, reports, and insights that you want to include, together with the initial user base. By the end of the session, we will have provisioned your PowerBI service along with initial users and workspaces. WARDY IT Solutions will transform the requirements into data integration, data model, reports and dashboards, using the PowerBI suite of development tools. 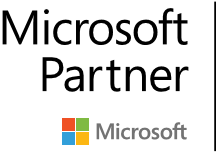 We publish the content to your PowerBI site for you to review. We aim to get your reports and dashboards right first time but we all know the best solutions come from an iterative approach. 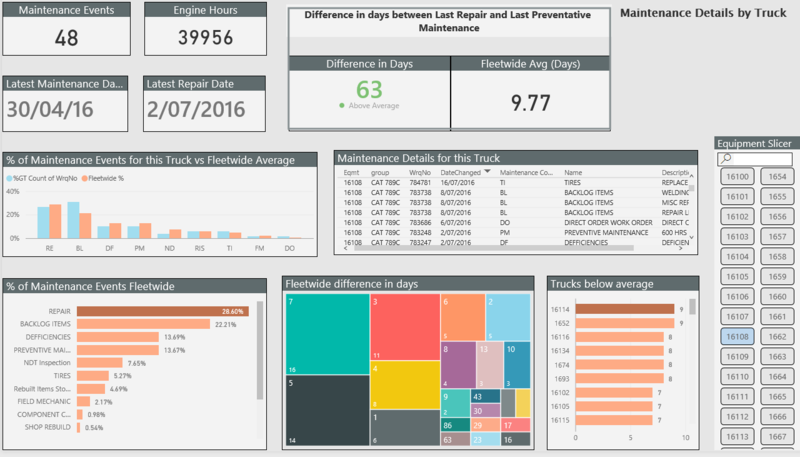 With this in mind we provide two cycles of feedback and amendment to get your dashboards just the way you want them. The PowerBI Quickstart concludes with a half day training and workshop. 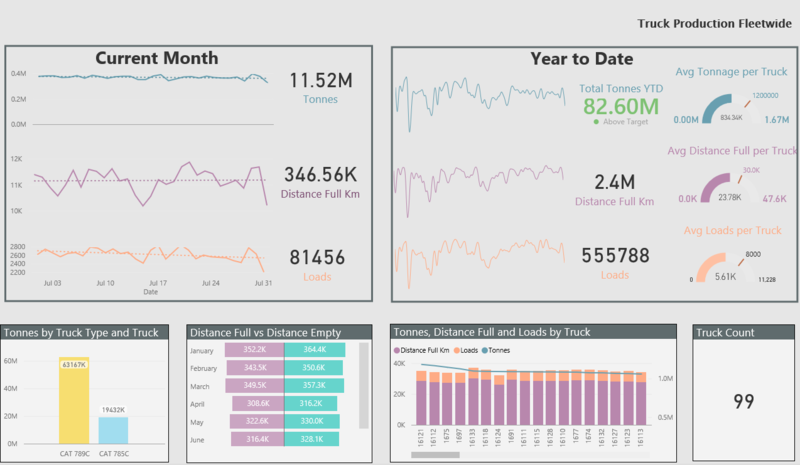 We will walk through all the development artefacts and show you how you can extend the data model, reports, dashboards, and more using the PowerBI tools.